One of Metro Vancouver’s most highly-anticipated openings is FINALLY happening, and soon at that. We’ve known that Tsujiri was coming to Metro Vancouver for a while now, but the Kyoto-based international chain has announced it will be officially opening its doors on February 14 at 2 pm. 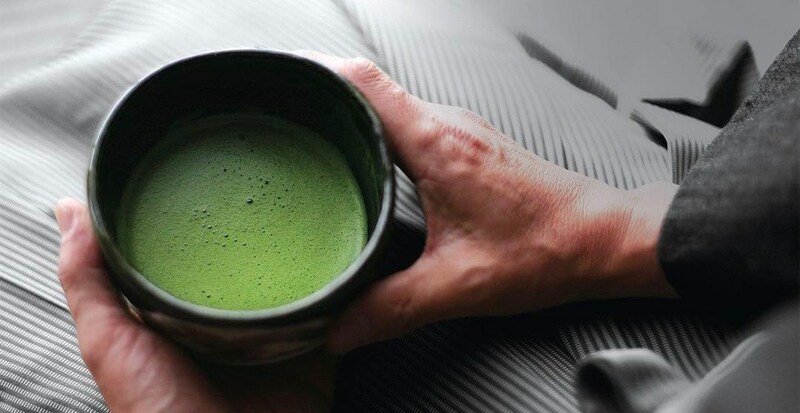 Tsujiri has been around since 1860, and the brand is widely recognized for using green tea leaves from Uji in Kyoto, and grinding them using a traditional method before making their famous array of teas, baked goods, and desserts. Probably best known for its quick-service desserts including namesake sundaes and shaved ice parfaits, Tsujiri has several Canadian locations already, but this will be BC’s first.